Heading for a monsoon getaway? Why not capture some shots to preserve these lasting memories! Carry a selfie stick for an unlimited dose of selfies and groupies. You also get a 3 in 1 Lens kit along with the selfie stick which allows you to click pictures in a wide angle. 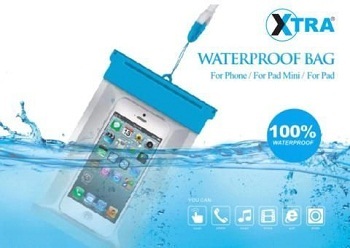 If you don't mind spending a little extra, go for this waterproof case which prevents your phone from getting drenched. 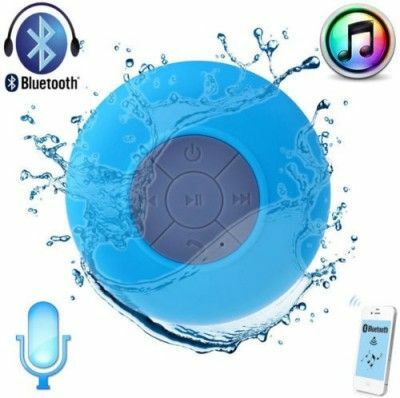 These waterproof covers are specially designed according to the model of your smartphone and they protect all the ports of your phone and prevent water to let in. Your palms may be a little damp thanks to the moisture in the air. There are chances that your smartphone might slip off your palm and fall on the ground causing damage to the screen. Use a tempered glass screen protector which safeguards the screen of your smartphone from scratches or any other kind of damage. 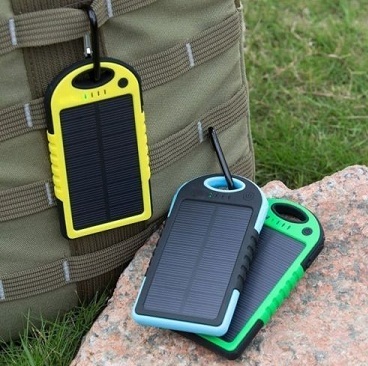 A power bank that can charge your phone twice in a day and is waterproof - Isn't it a blessing? 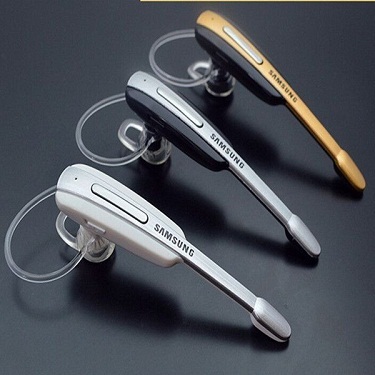 #5 What better than a Bluetooth headset to protect your smartphone! We'd rather advise to avoid using your smartphone during monsoons. However, if it is really urgent to use your phone at times, you can rather protect it by connecting it to a Bluetooth headset. 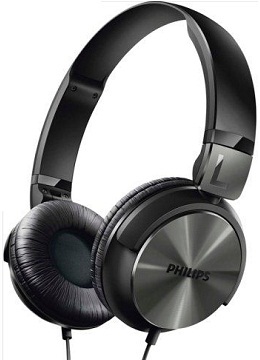 Be it for answering calls or listening to music, a pair of inexpensive headphones is also a great alternative to a full functioned Bluetooth headset. If you love dancing in the rains, play some music and enjoy the moments to the fullest!